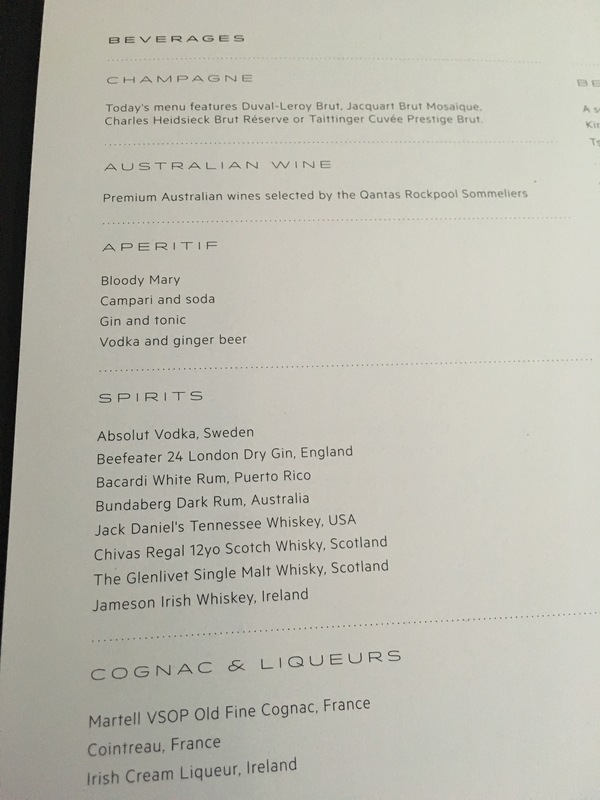 For some time now I have wanted to trial the new Qantas business suites on a longer flight as I’ve flown them on domestic flights a few times now. They currently operate into Singapore, Hong Kong, Shanghai, Manila and Jakarta and very soon Honolulu. Occasionally they will have some flights to Auckland and Wellington but that is very rare and usually seasonal. Their A330 fleet were in much need of an upgrade so when Qantas released this product a lot of people were very happy. 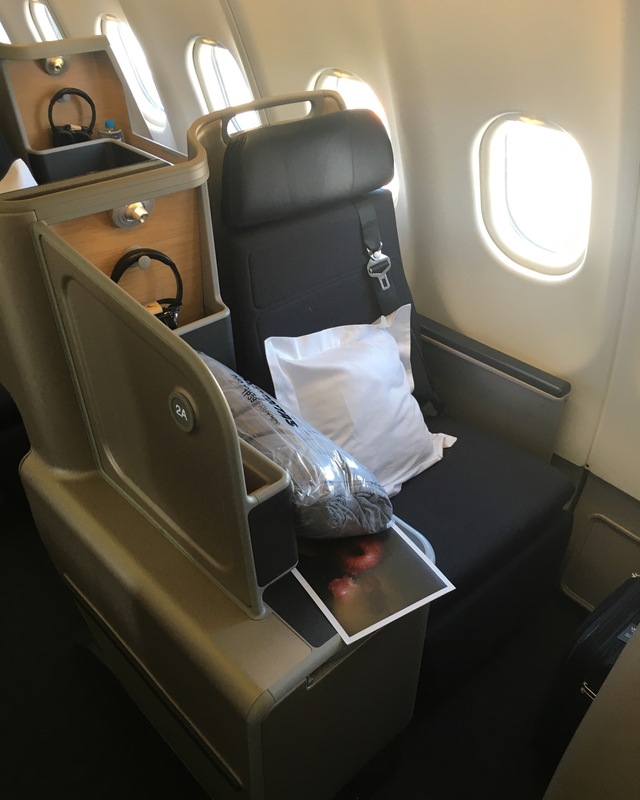 This is their new suite which is a customised Vantage XL seat in in configuration of 1-2-1 which should be the industry standard in business class products. 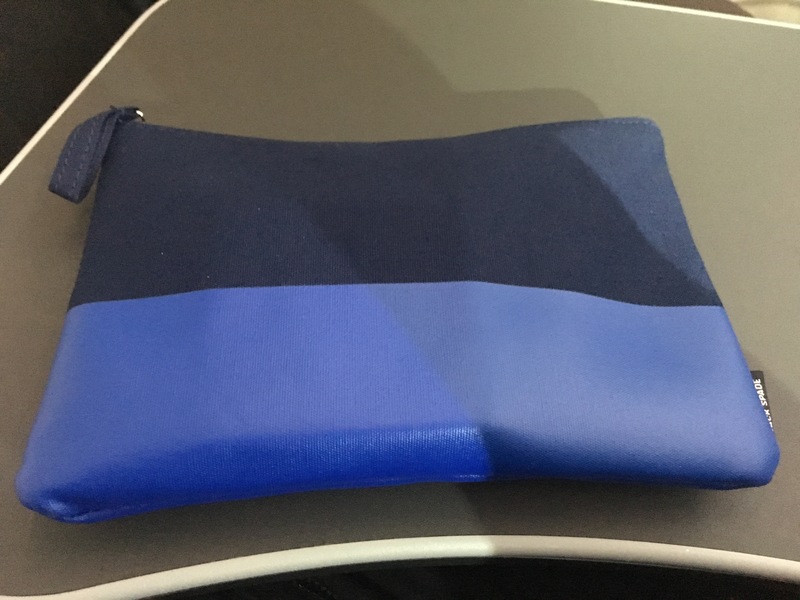 Interestingly the seats on the A330-300 fleet are covered in a mesh fabric instead of leather which is featured on the -200 aircraft that do domestic flights and occasionally international. 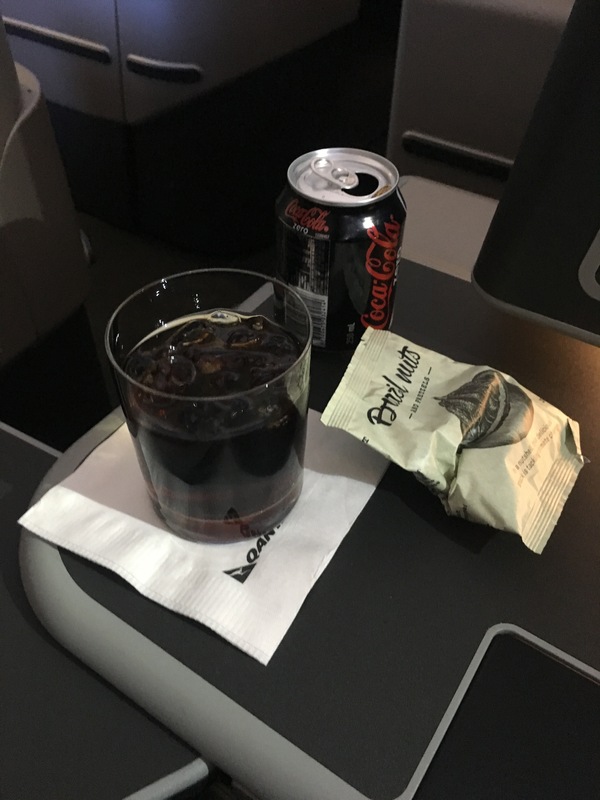 In all honesty I do prefer the mesh as the leather can get quite warm on summer flights. 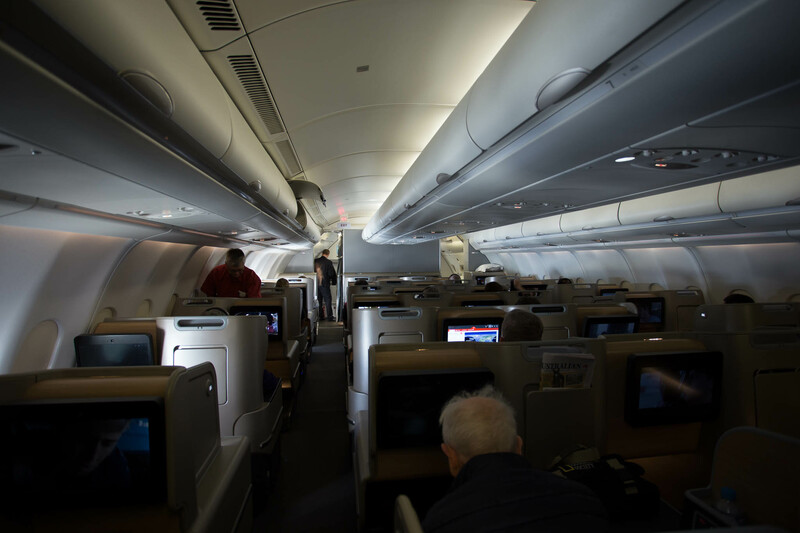 The suites feature a 16 inch Panasonic Avionics system which is also found on the newer generation of business class and first class on Singapore Airlines. The screen is very clear and extremely responsive which is fantastic. 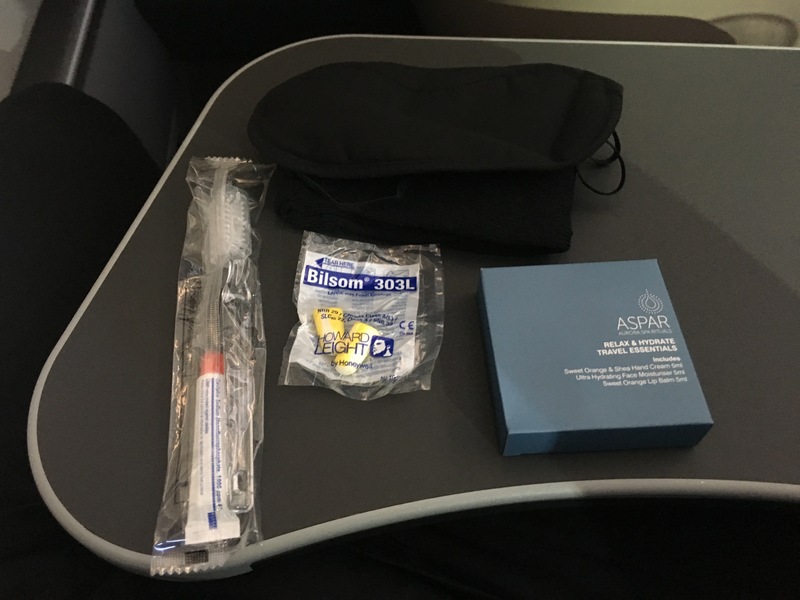 For Asia flights a Jack Spade amenity kit is offered. There is both a male and female version of the kits. No pyjamas were offered as its a midday flight. The kits are quite basic but for 9 hours they are more then sufficient. They feature ASPAR products which are quite nice. 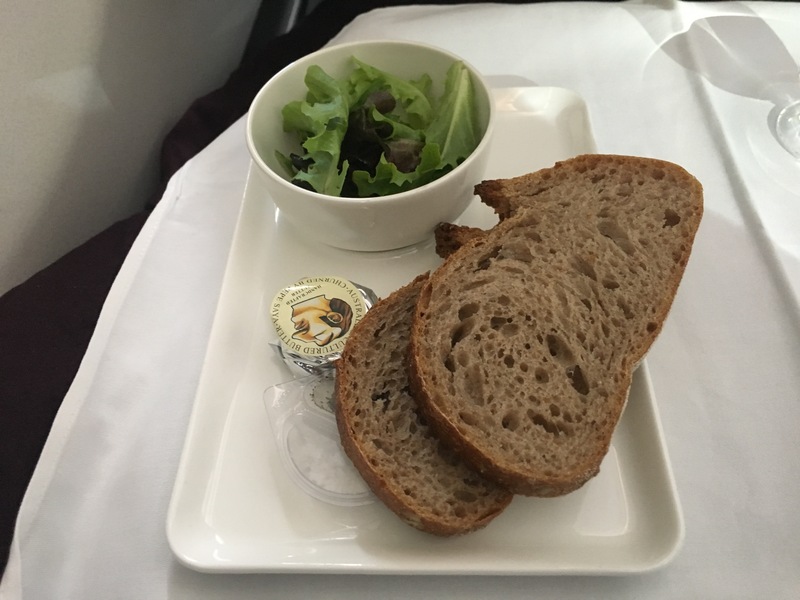 To start off I had Sourdough bread with handcrafted butter as well as a coke zero and assorted nuts. Both the main and dessert were absolutely fantastic. 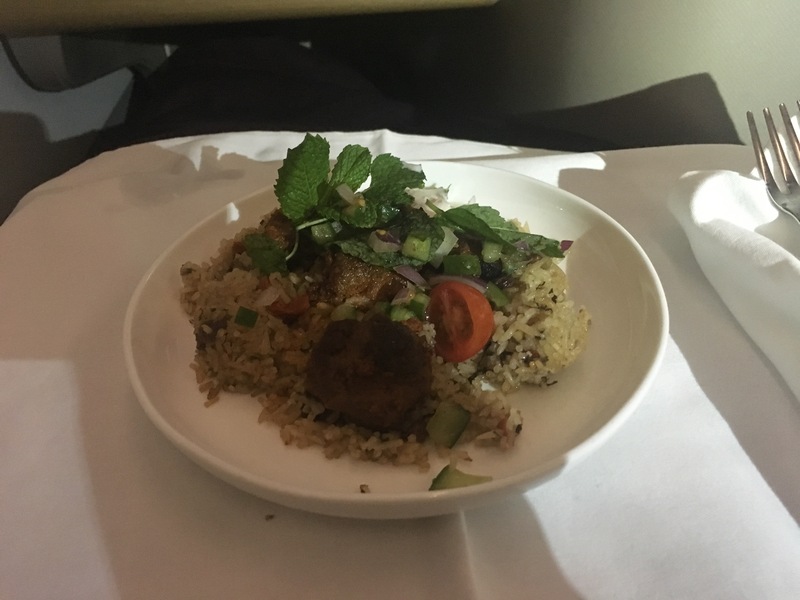 These meals would easily be one of the nicest I’ve had on a flight, so thank you Neil Perry! The suite offers quite a few different seating options. One significant feature of the seat is the half reclined setting for takeoff. 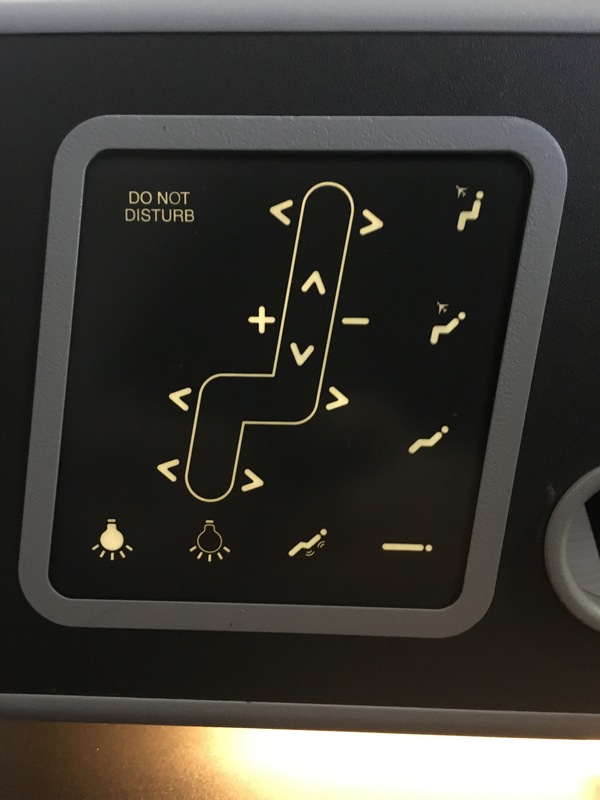 The seat also has a massage feature and Do not disturb functions which I didn’t use for this flight. 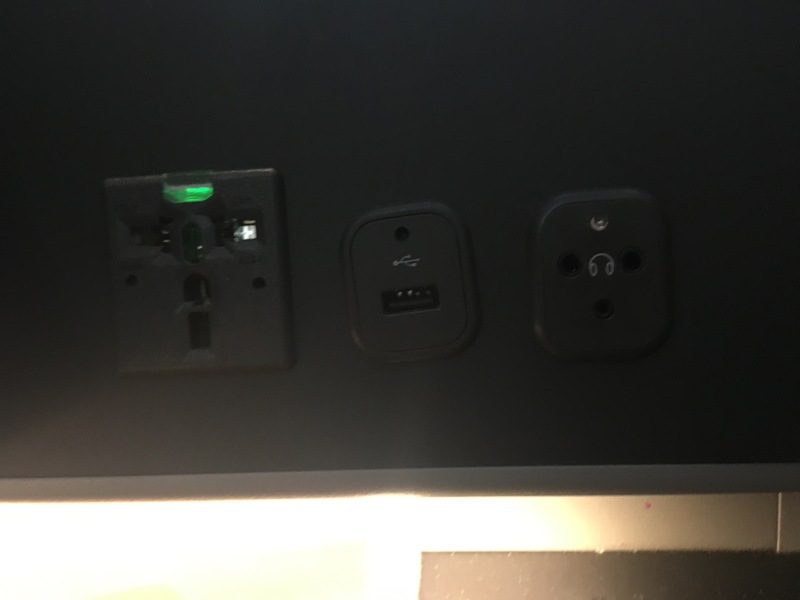 The suite also includes in seat power which is great and a USB port. 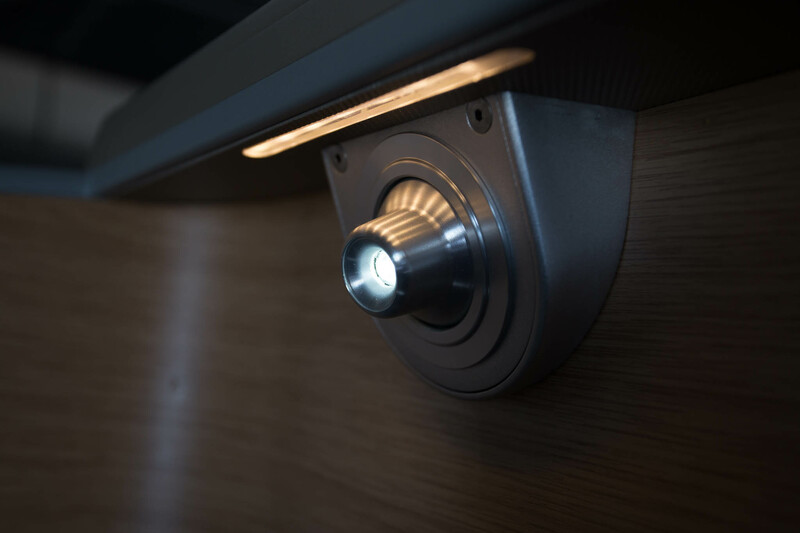 The seat also include a small reading light which is quite bright when needed. The business cabin is in a staggered 1-2-1 configuration. 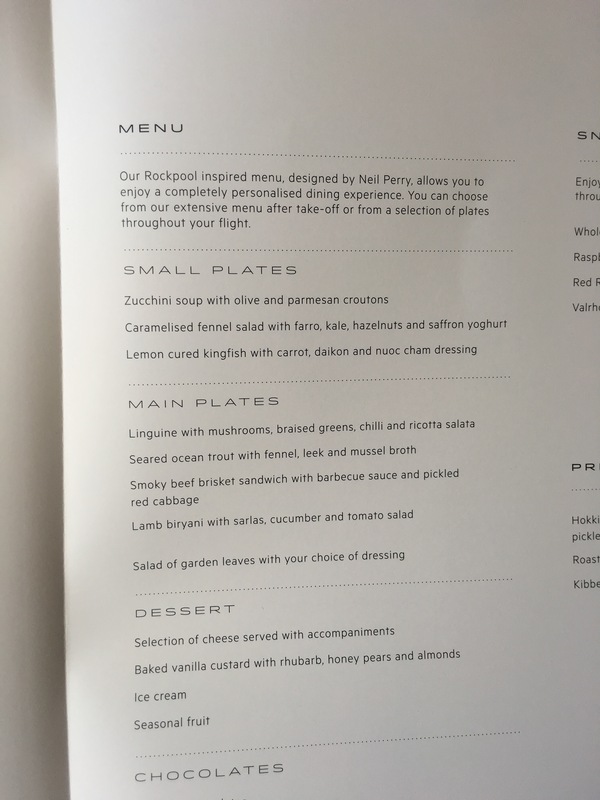 If I was to recommend a seat I would say all of the even numbered seats as they are next to the window and have a lot more privacy then the odd numbered seat. Overall I would definitely fly this on this product again. 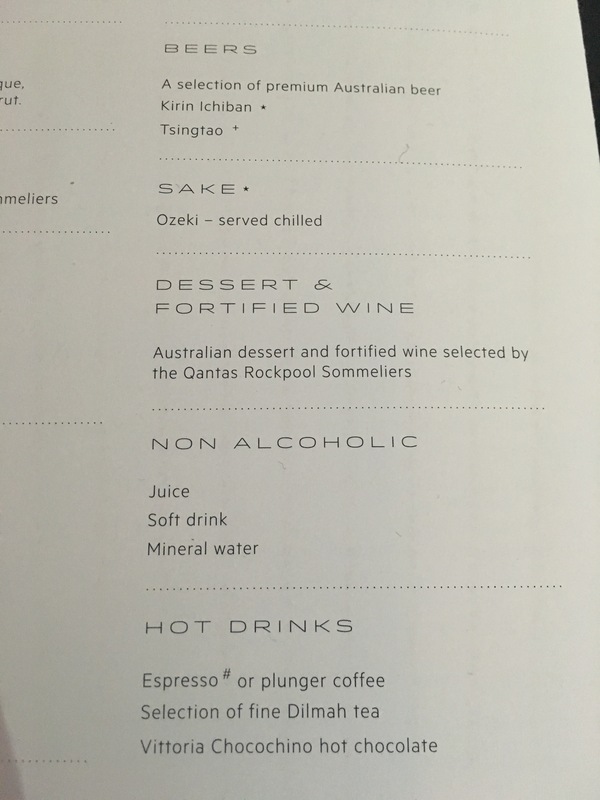 Unfortunately Qantas have no plans to use these suites on their long haul fleet. 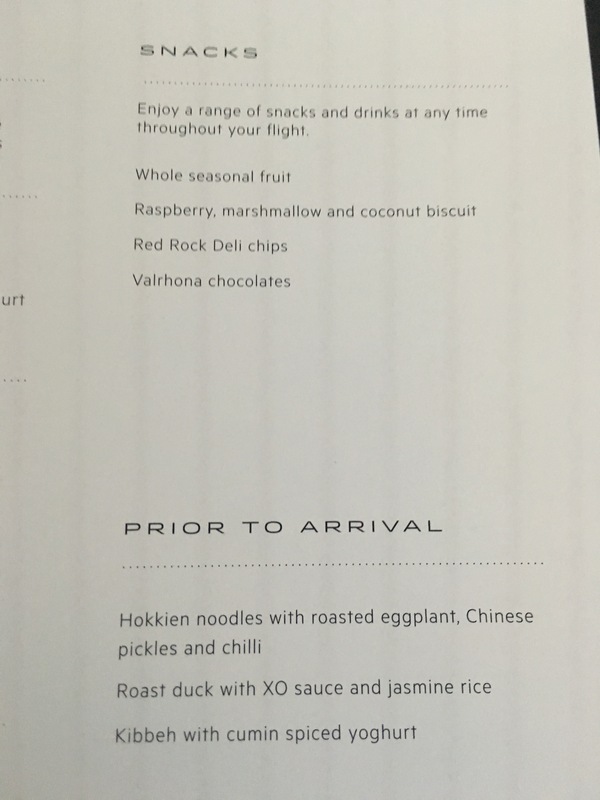 I’m was impressed with the comfort and food onboard. 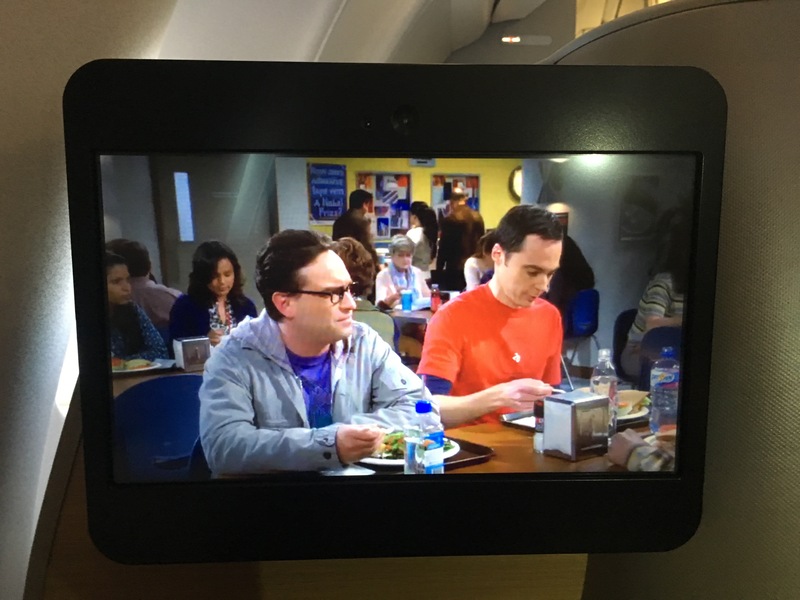 I’m sorry if this isn’t a in depth review as I wasn’t planning on reviewing this flight. 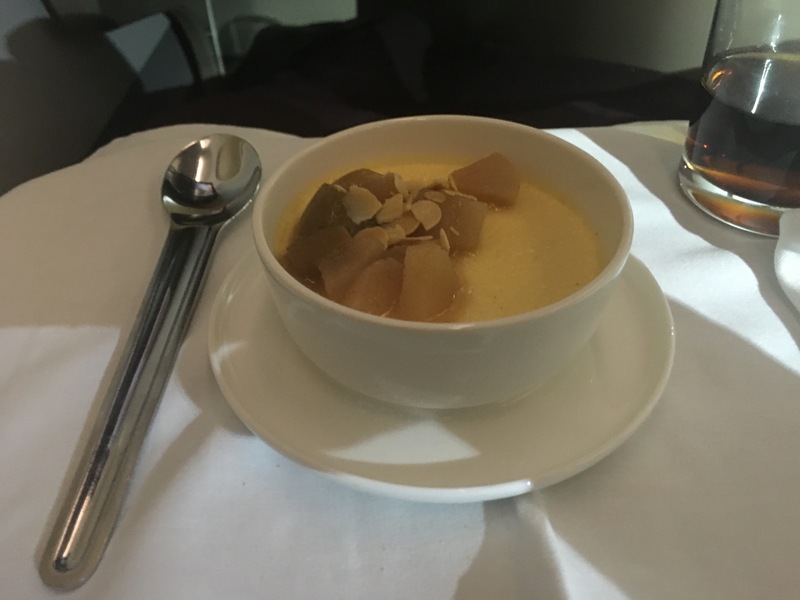 In the coming days you will see a few more reviews from my small trip to Hong Kong including the Pier and Wing first lounges and cathay pacific business flight to Sydney. Previous Previous post: I’m going to Abu Dhabi for a day!